While conventional search advertising predicated on instantaneous conversions, targeting on Pinterest will be based on a much more long-term approach. To help advertisers and agencies use its platform to target ads at people based on search terms, Pinterest has rolled out a series of new features that extend keyword campaigns. In an update, the privately owned image-based network unveiled a new set of tools that advertisers would find in Pinterest Ads Manager, the self-service suite. 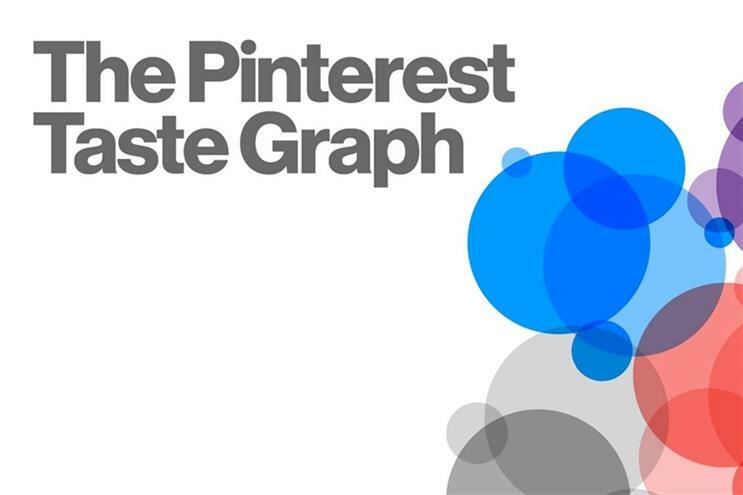 Powered by the Pinterest Taste Graph, the autotargeting tool supplements keyword-based targeting for advertisers and agencies. With more than 100 billion pins per week by its users, the Pinterest Interest Graph helps advertisers gain an insight into what people search for and why, the latter provided by the way items are categorised by the users, such as a gown being grouped under "Jessica's Wedding'. Following the introduction of search-based advertising on its platform, Pinterest has been helping its advertisers reach its users for new ideas. In the coming months, the San Francisco-based network intends to educate advertisers and agencies with the release of DIY guides. According to Pinterest data, 97% of the 2 billion monthly searches that happen on Pinterest are unbranded. Unlike traditional search, Pinterest serves its users as a planning tool, with items of the intent to purchase wishlist prominently displayed and "pinned" months in advance. As opposed to conventional search advertising and interest-based targeting, where campaigns expect a sales or conversion turn around within a week, targeting on Pinterest can be timed to coincide with the occasion for which a product has been categorised.